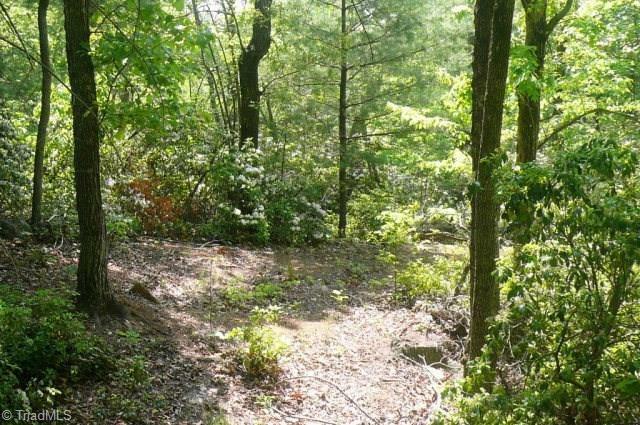 Large tract of land with six acre tracts (+/-) already surveyed. 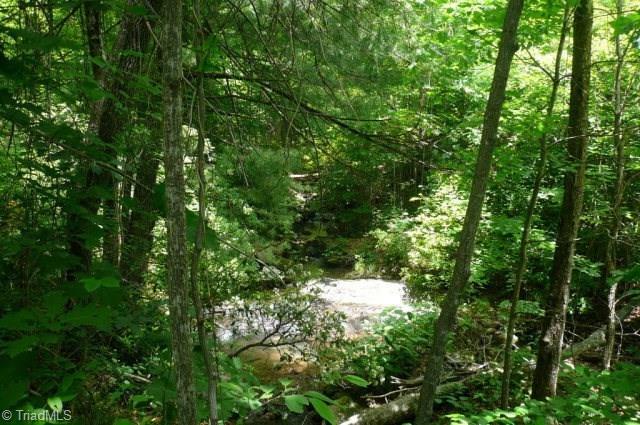 Paved road frontage, creek/stream, view, wildlife, timber and secluded. 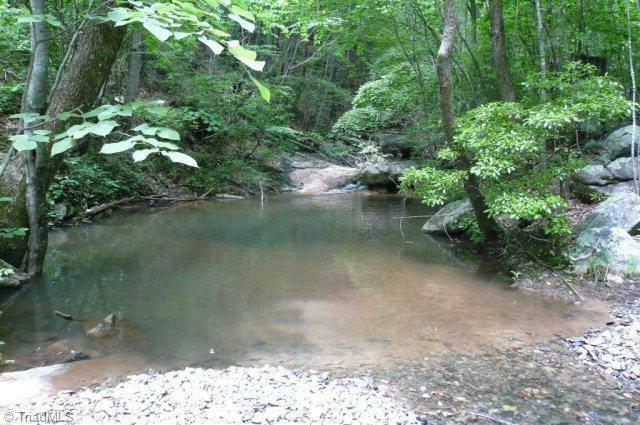 Located in the Beautiful Brushy Mtn. 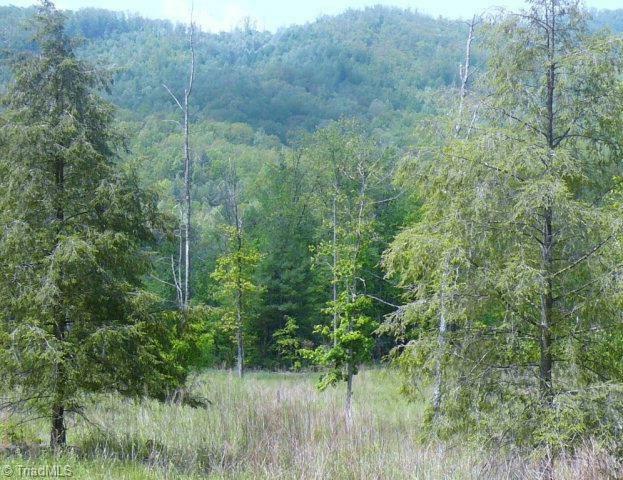 This property is on the Wilkes and Alexander county line and can be accessed from either county. Lots of usable land, many building sites, with a 3.5 acre (+/-) pasture already in place (per owner). Restrictions against mobile homes. Half of land in Wilkes Half in Alexander co.